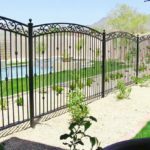 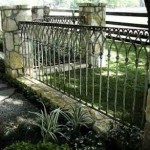 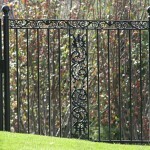 Are you looking for a new Iron Fence to make your backyard look even more elegant? 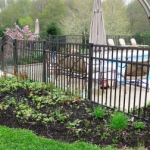 Call A/M Fence today for a quote on a new Iron Fence Repair or Installation. 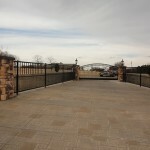 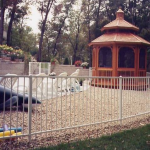 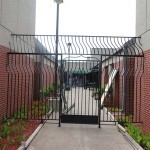 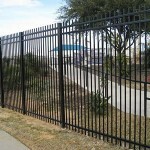 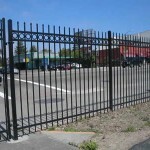 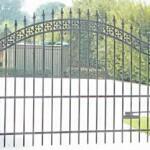 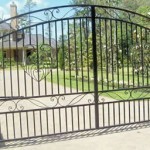 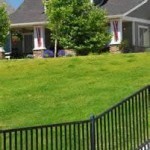 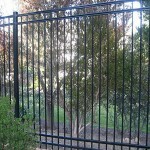 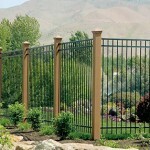 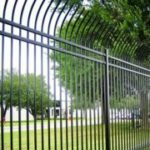 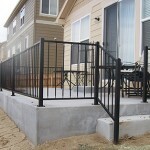 A/M Fence is looking forward to helping you get the Iron Fence you want. 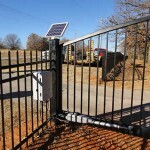 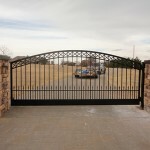 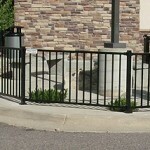 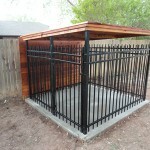 Call our OKC Fence Construction Specialists Today!